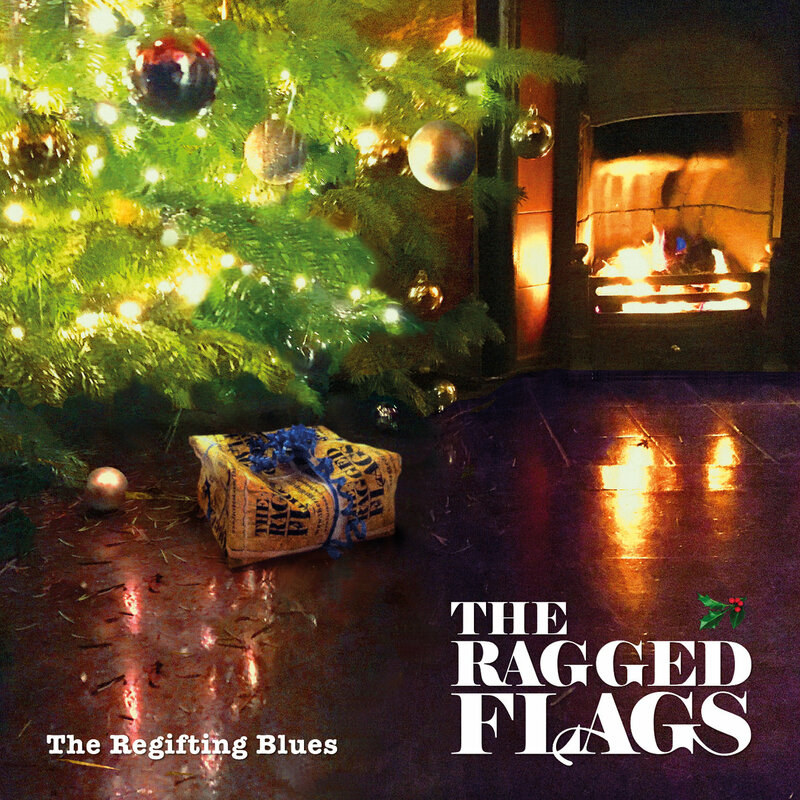 For anyone feeling the blues at Christmas! 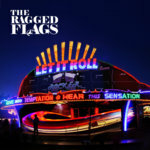 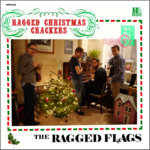 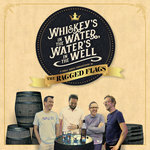 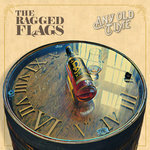 The full collection of Ragged Flags Christmas songs can be found on the RAGGED CHRISTMAS CRACKERS compilation! 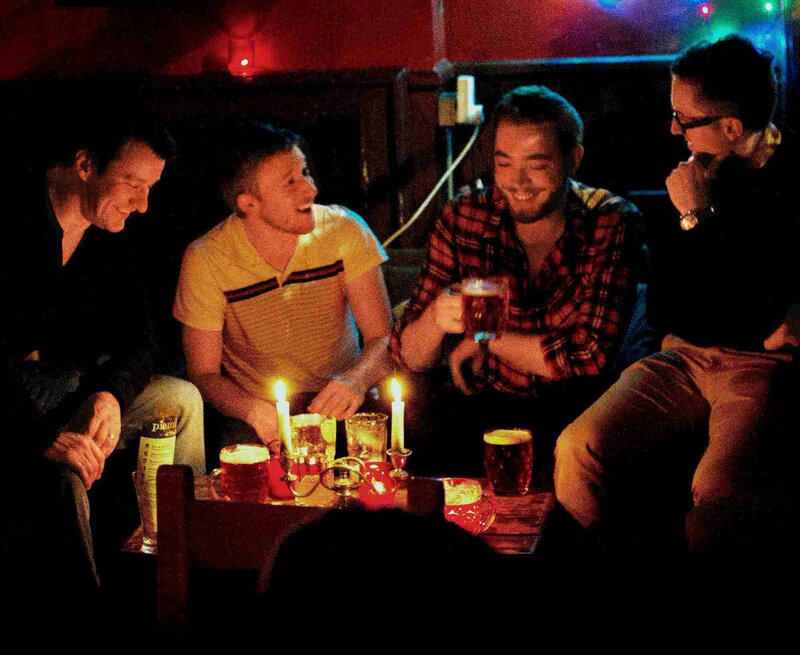 Could you give them any shorter shrift?